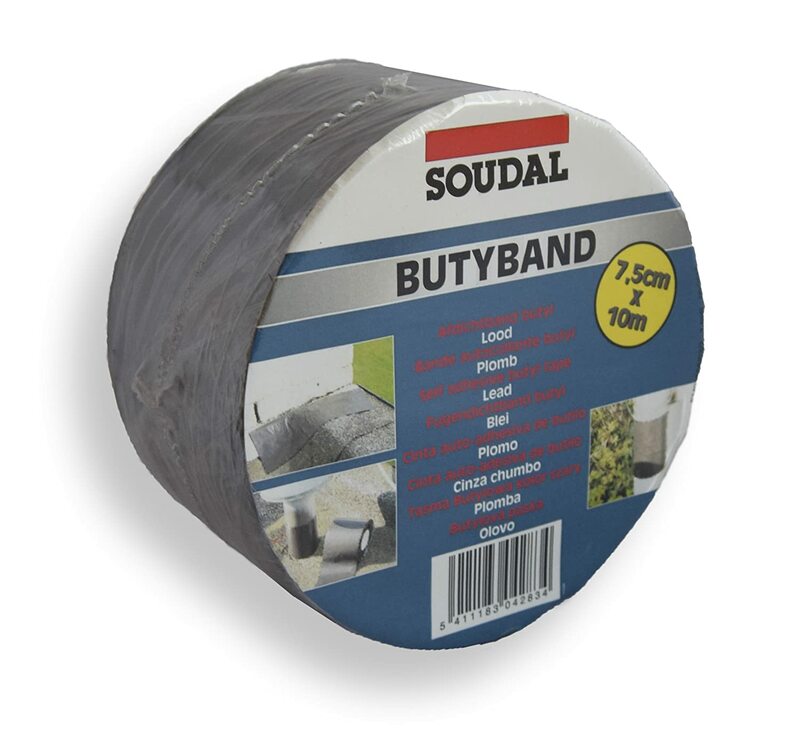 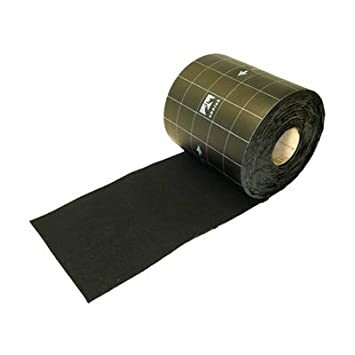 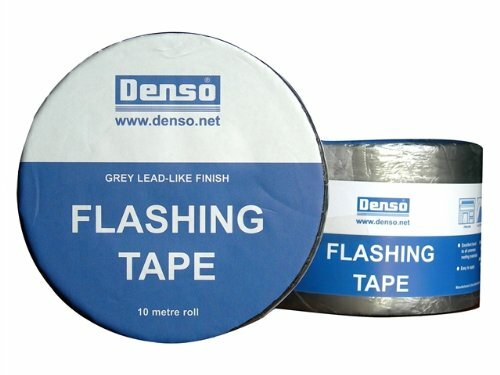 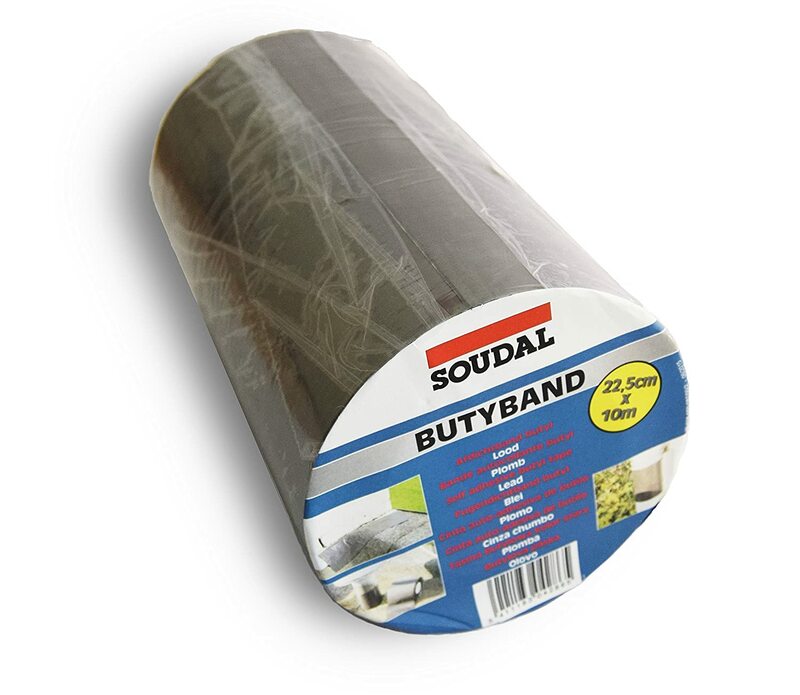 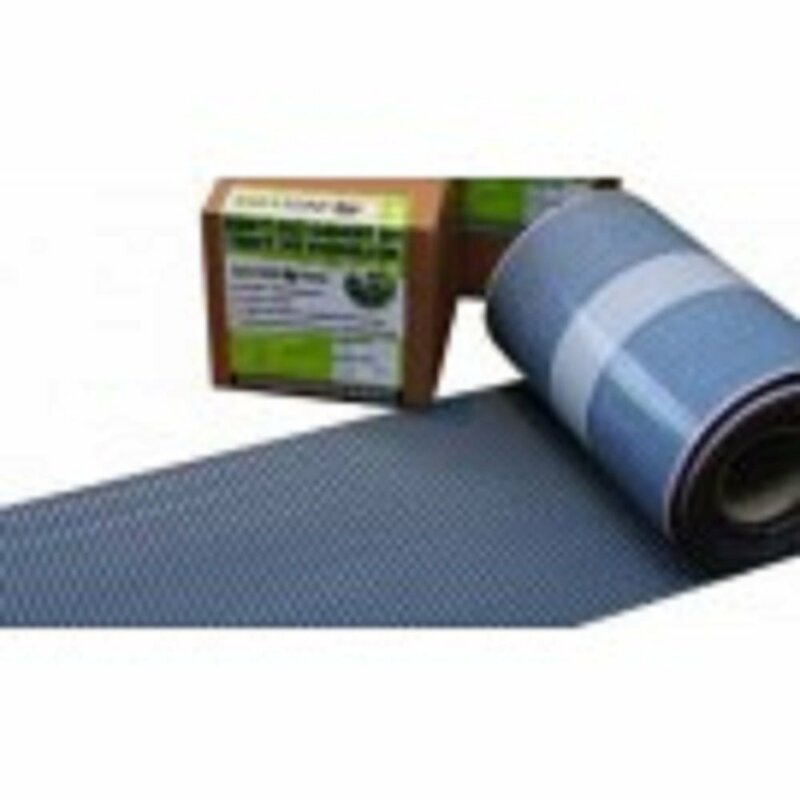 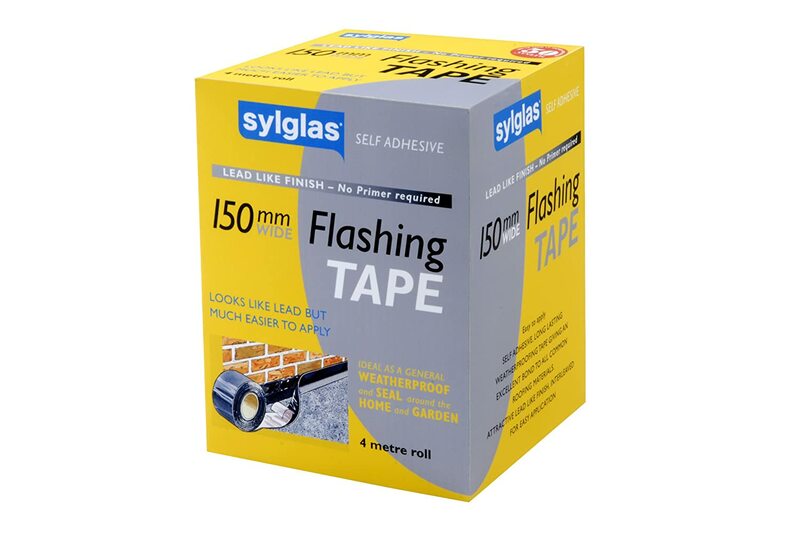 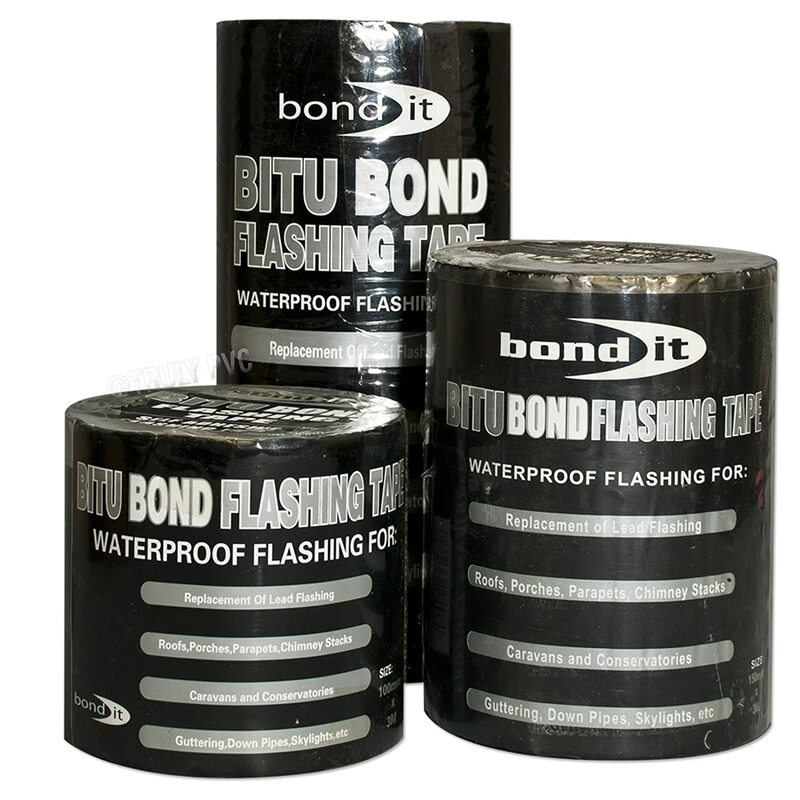 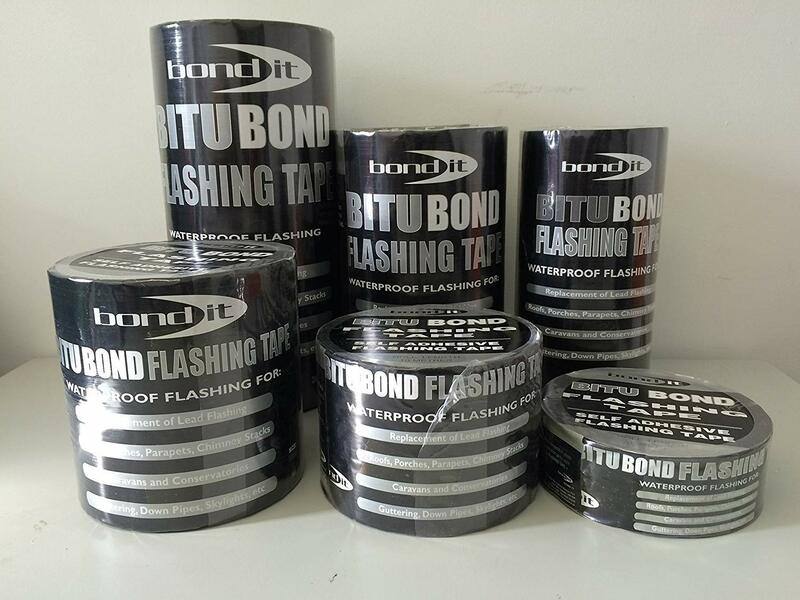 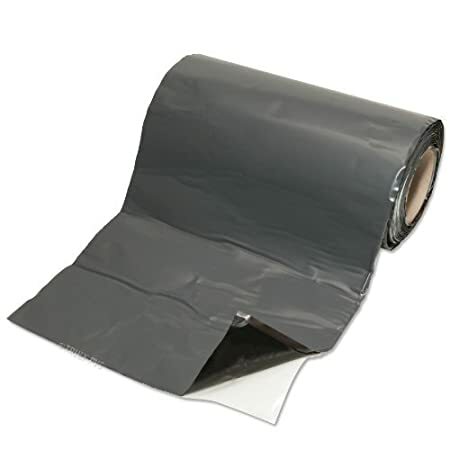 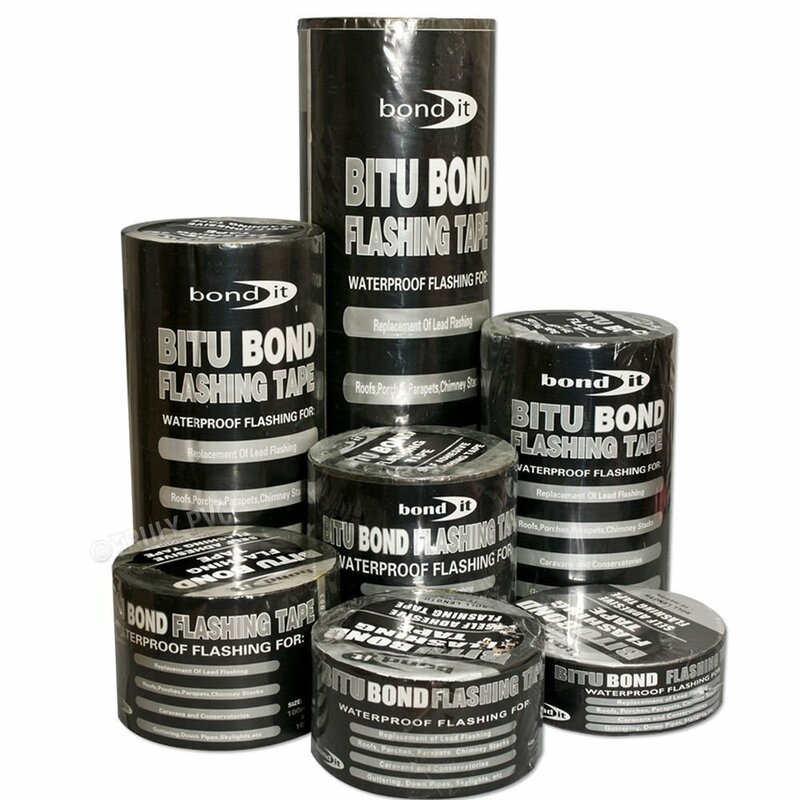 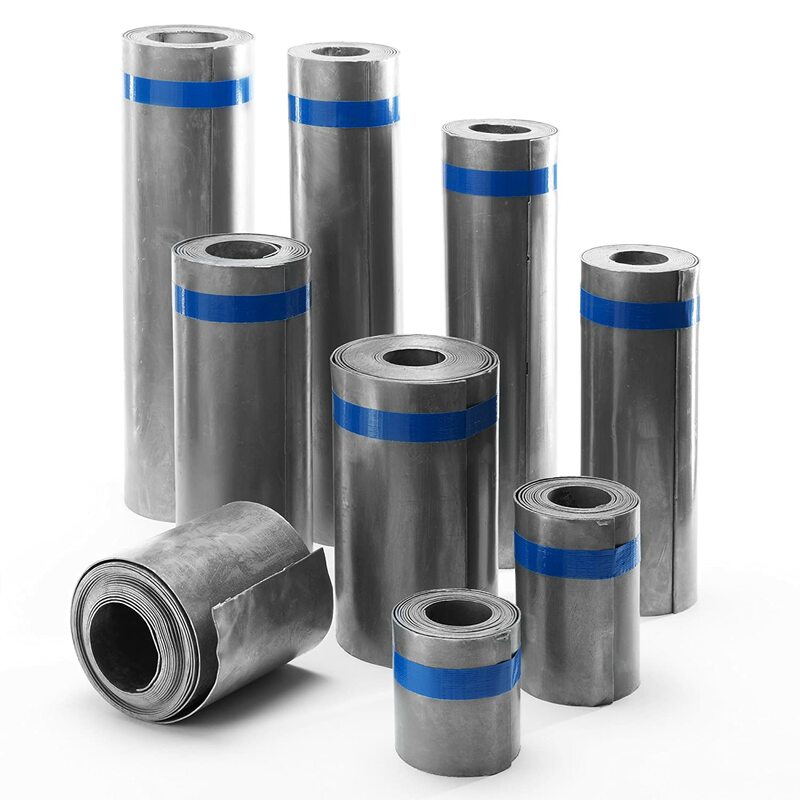 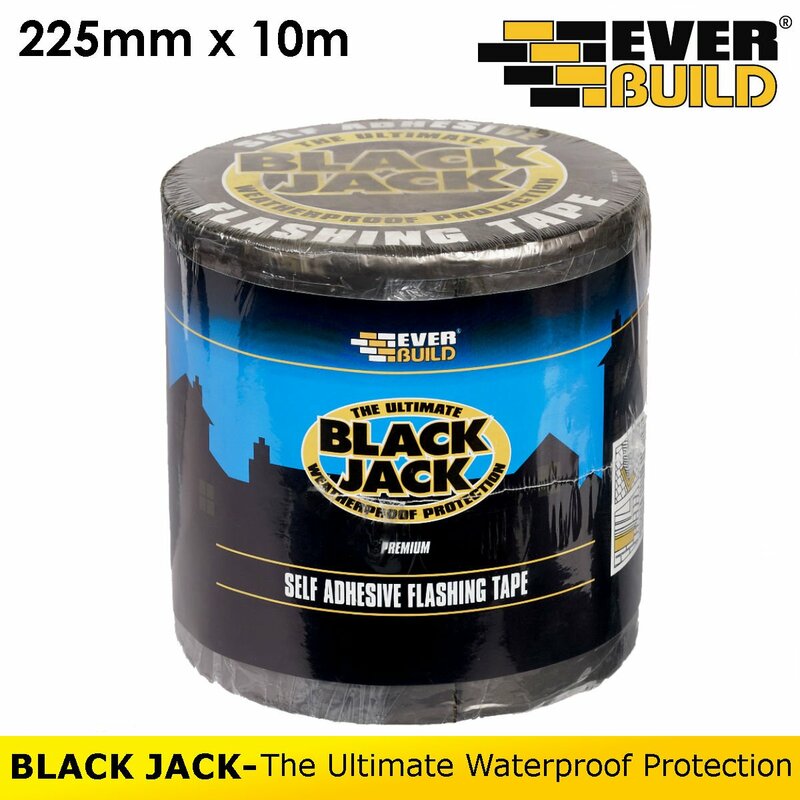 Bond-It Flashing Tape 100mm x 3Metres - Peel & Seal self-adhesive flashing tape that's weatherproof, tough, flexible & easy to use. 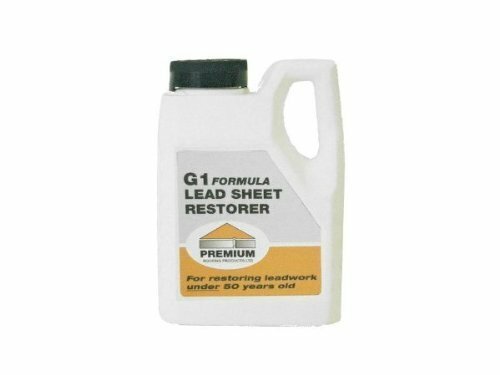 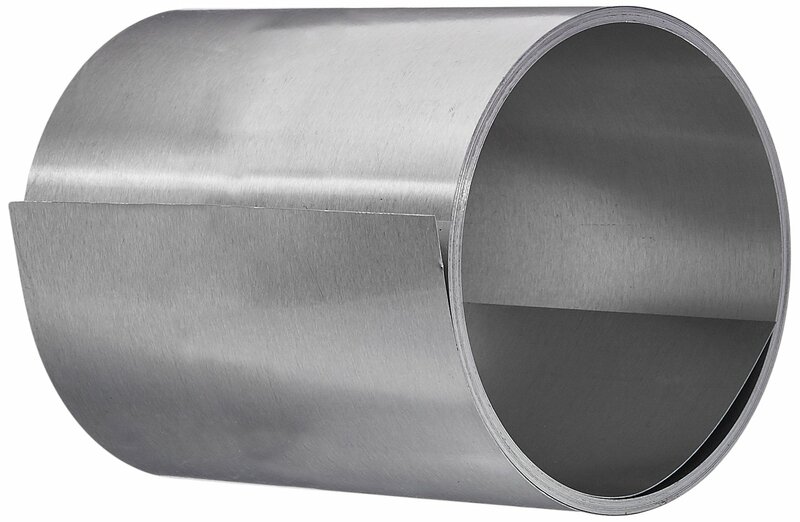 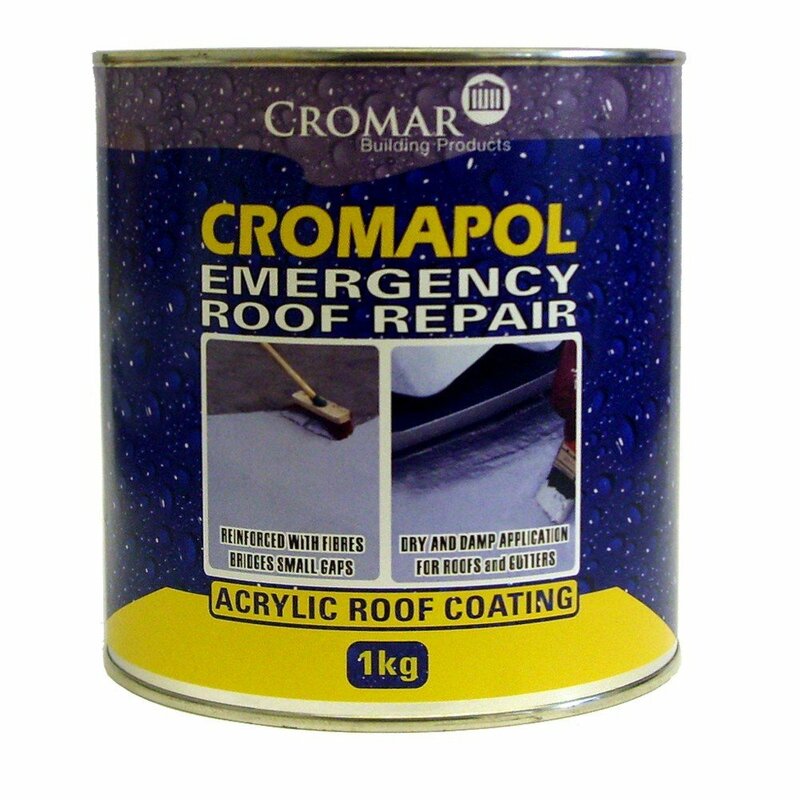 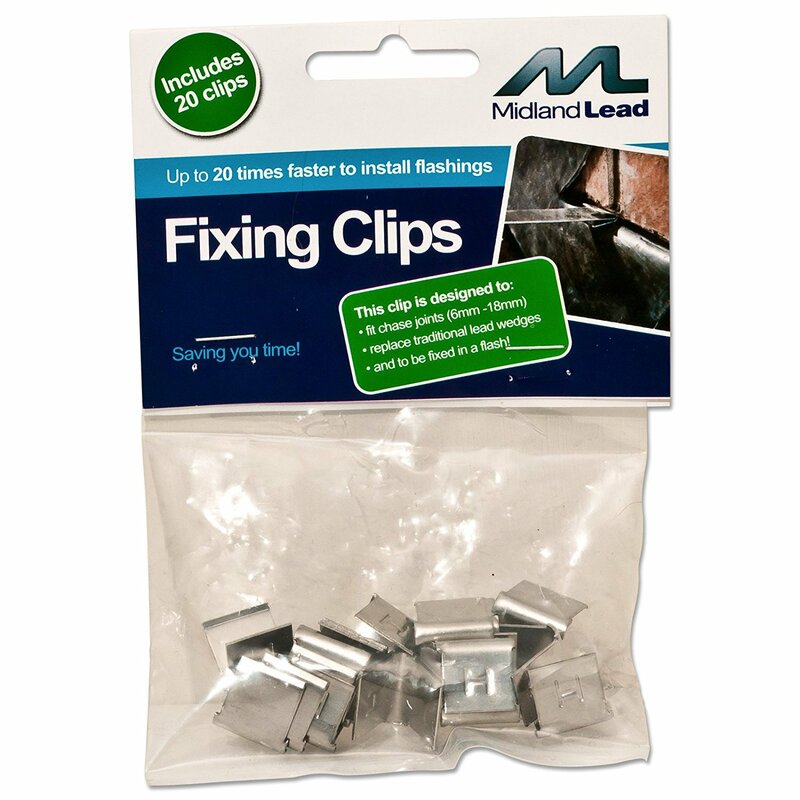 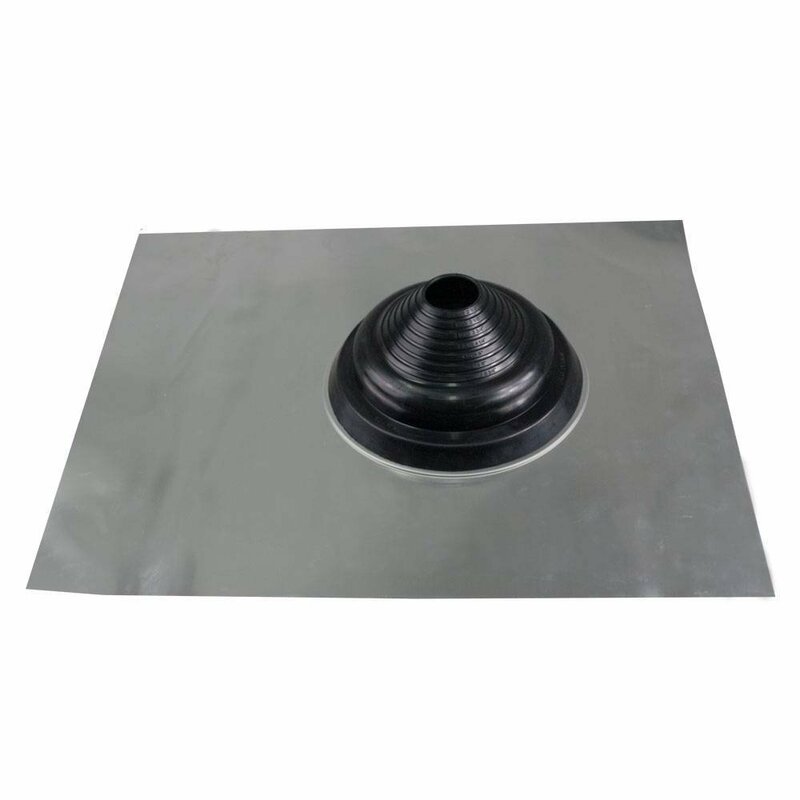 Great for roof repairs! 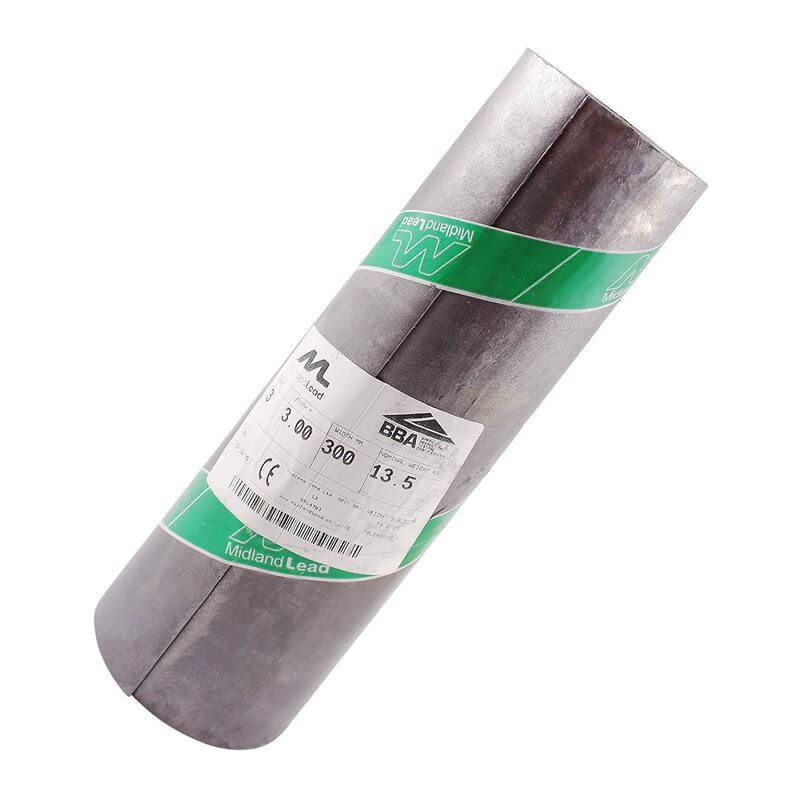 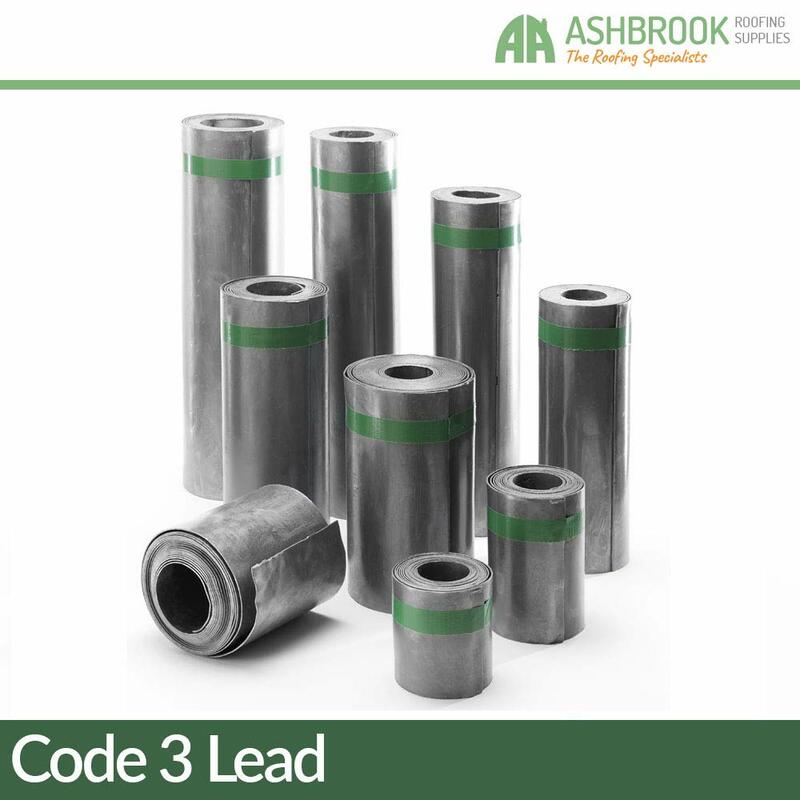 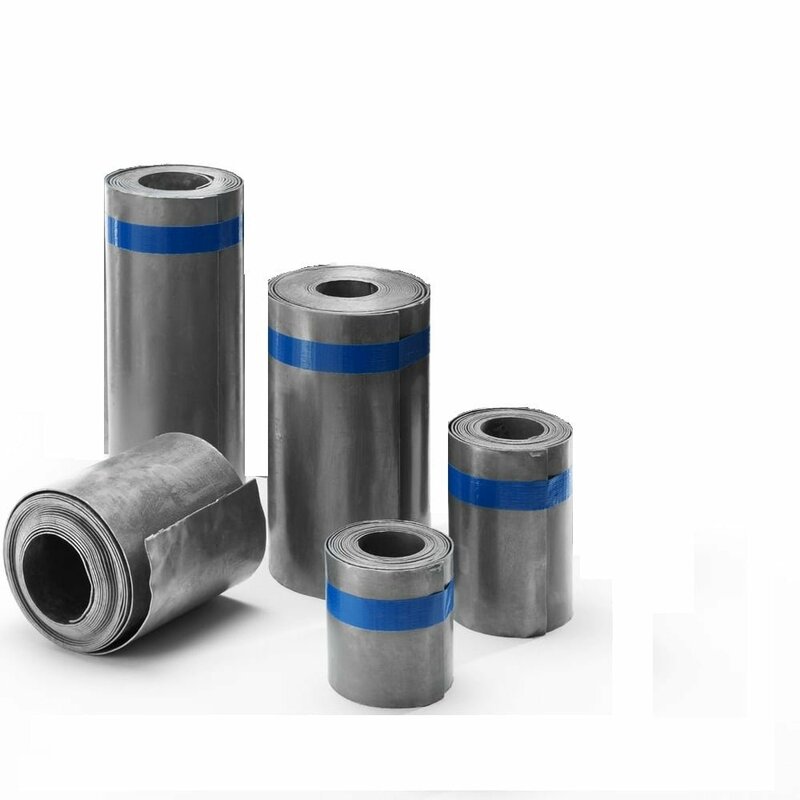 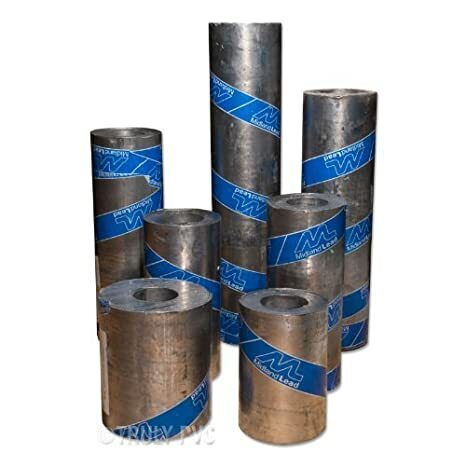 Choice of widths & lengths.